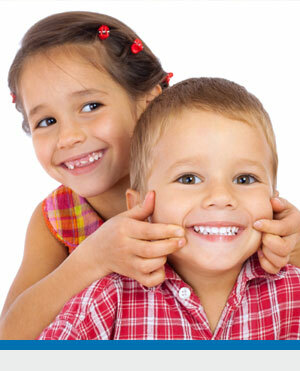 Going the extra mile for your child’s smile! Excellent orthodontic care goes beyond braces at Brattleboro Orthodontic Specialists where we go the extra mile for your child’s smile! Our Smile Shuttle service picks up children at school, brings them to our office and brings them back to school. Our Shuttle driver knows each child by name and provides all the safety and care you’d expect from Brattleboro Orthodontic Specialists. Kids enjoy the trip…. Parents LOVE it! The savings in time and gas can be a really big help for busy families. Dr. Miller and the staff of Brattleboro Orthodontic Specialists are pleased to provide the complimentary Smile Shuttle! See below for a list of Smile Shuttle schools. If you don’t see your school on the list please ask.